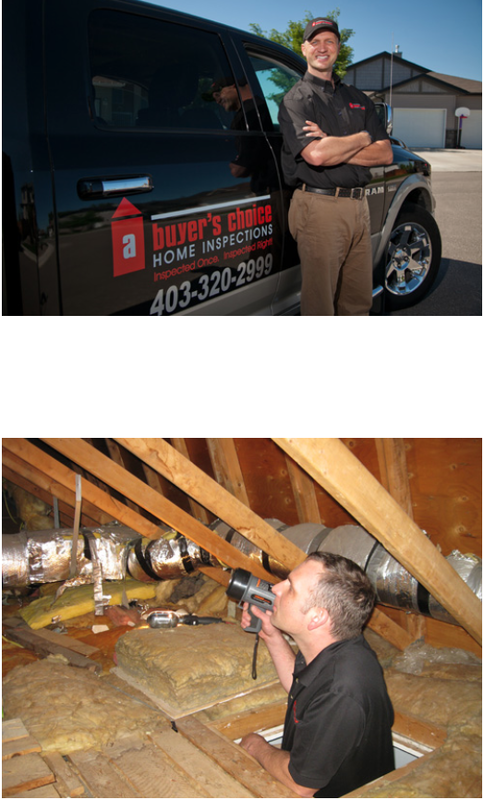 A Buyer's Choice Home Inspections Master Franchises are now available Worldwide! We are part of 3 International Franchise Brands under Global Franchise Opportunities and the main brand is A Buyer's Choice - close to 200 franchises in 19 Countries. A Buyers Choice is now launching a major expansion across the USA and we are looking for business minded people who want to become Regional Master franchise owners in their State. This is the best business model in Franchising! !